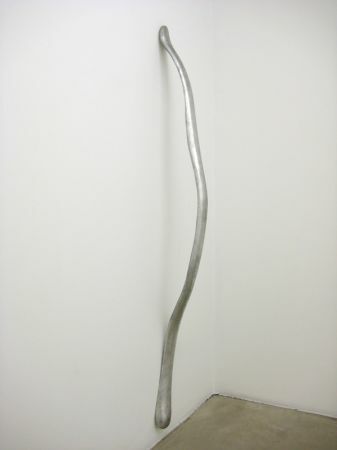 The Suzy Shammah gallery presents for the first time a solo show of the German artist Jürgen Drescher (1955, Karlsruhe). 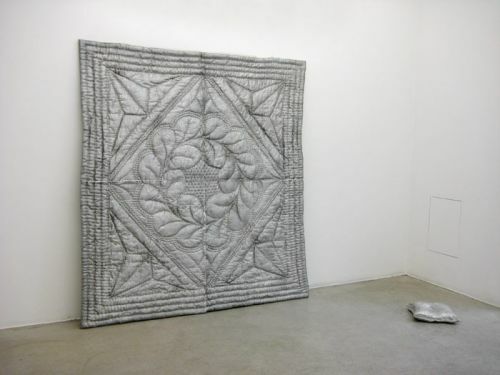 Since the 1980s Drescher has been well known within the Düsseldorf's artistic community for his experimental and anti-institutional vision of art. 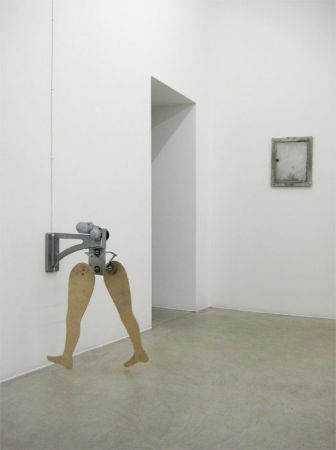 Today Drescher expresses himself using various media (sculpture, installations, text and video) and takes daily life as his starting point for his artistic research by exhibiting common and familiar objects reworked in different ways. 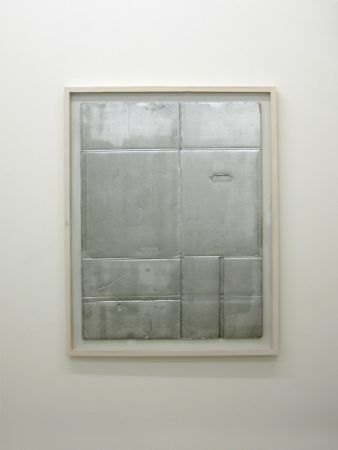 For example, the aluminium casts of cartons, variously folded, become objects of formal and aesthetical impact that deal playfully with existential impermanence and art history classifications. 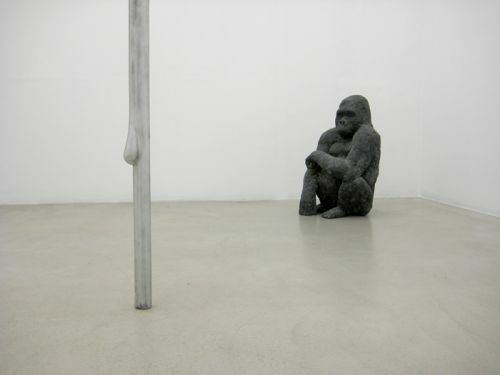 In the figurative work on endangered animal species such as the gorilla the artist relates to his own concern to the present state of the art world and the artist's role in the society. In general Drescher's oeuvre expresses melancholy connected to a sense of loss. A characteristic of his poetics is the use of predicaments such as ambiguity and uncertainty, which are reflected in the title of the show "Wie heisst..." ("What's the name...") alluding to that moment, when you try to remember a name that seems close by in your mind but somehow is not accessible.